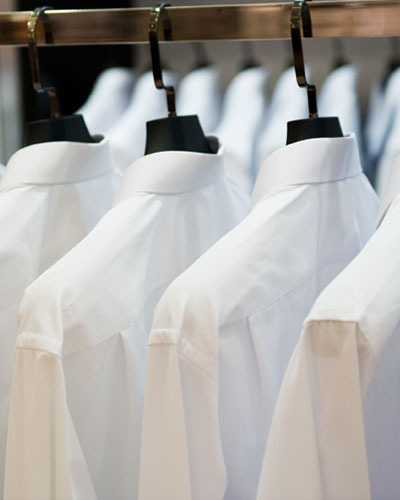 Provision of uniform and workwear laundering service for customer own goods (COG) is our prime service for corporates, healthcare, hospitality and industrial users. Service ranges from laundry of hotel staff uniform, F&B uniform, production workwear, etc. Our job is to ensure COG is cleaned and delivered back to original locations for timely dispatch, leaving our customers more time and less hassle to focus on their core business.